October 11, 1884: Eleanor Roosevelt is born in New York City. 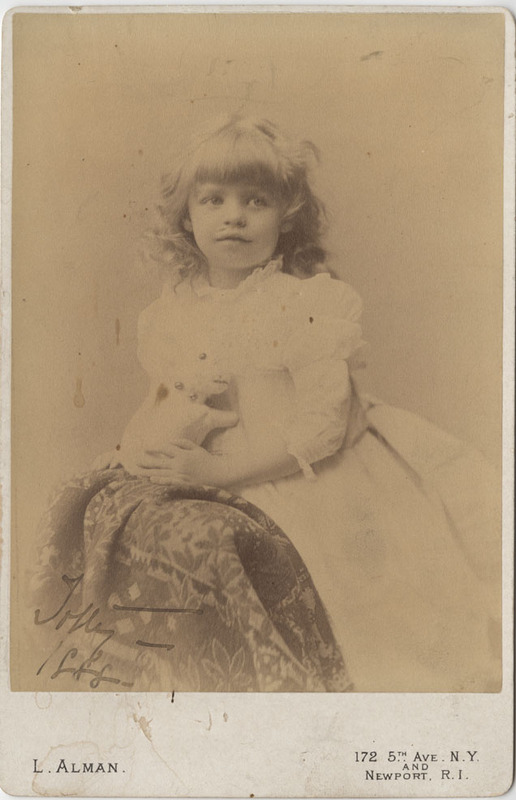 Picture of a young Eleanor Roosevelt. FDR Library Photo Collection. NPx. 48-22:4289(2).